Onward restaurant is now open on the ground floor of the Hampton Inn at 6580 North Sheridan Road. The restaurant is the latest entry on the rather short list of “fine dining” establishments in Rogers Park. Time will tell if it is more successful that other restaurants that aspired to bring fine dining to the neighborhood, but mostly failed in that effort. Still, there is reason to believe Onward will be different. First of all, it is in one of the best locations in the neighborhood, just a block north of the Loyola Red Line Station, and nestled inside the successful Hampton Inn across the street from the Loyola University Campus. In fact, it is Loyola that owns and leases the retail space on the ground floor level of the hotel, and was part of the development team that got the property built in the first place. 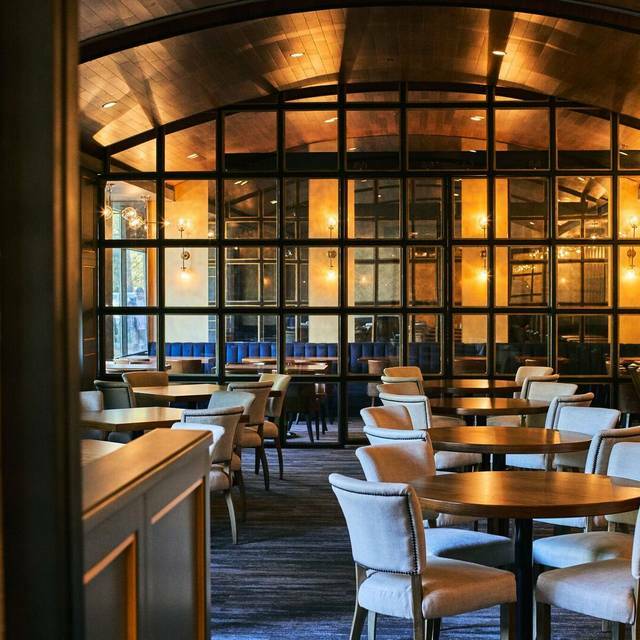 In addition to the excellent location and Loyola affiliation, Onward benefits from a deep-pocketed investor (Michael Olszewski) whose previous experience includes Grace, the now-close, two-star Michelin restaurant in Chicago’s West Loop. Mr. Olszewski has tapped into the deep restaurant talent that has turned Chicago into a foodie paradise. He seems to have struck just the right balance between elegant dining and laid-back Rogers Park style. People that have been to the restaurant so far rave about it, and there is no question it fills a niche that no other restaurant north of Devon (and south of Evanston) fills. This is yet another feather in the cap of the Sheridan retail corridor between Devon and Pratt. Onward seems likely to become a Rogers Park favorite for both special occasions and just a fun night out on the town.